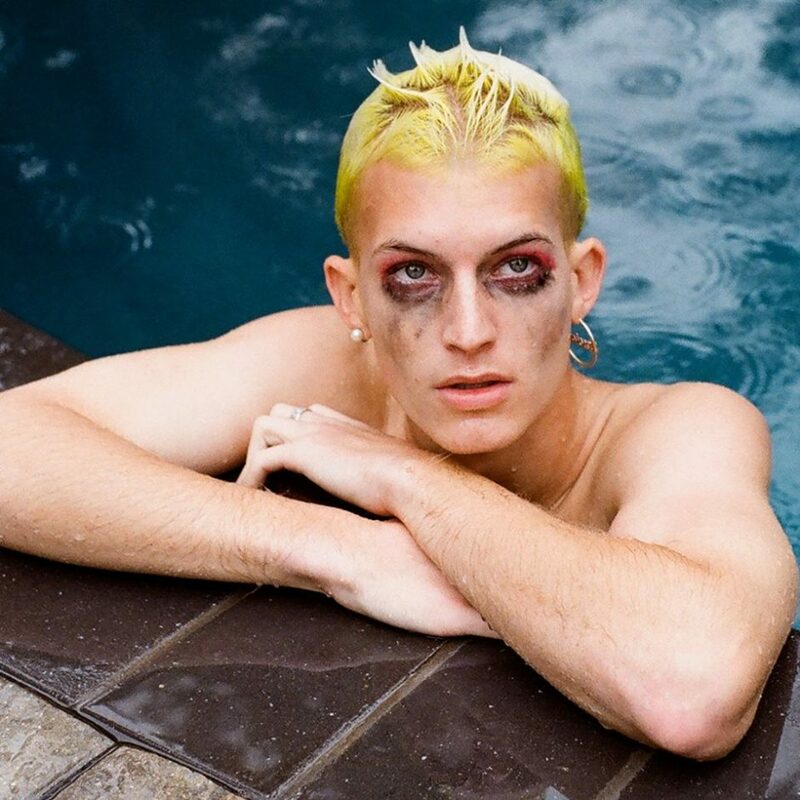 Why You Want to Watch: New York’s Gus Dapperton’s video for “Fill Me Up Anthem” includes the artist singing to a white rabbit. And there’s a French Bulldog, just hanging out in this one. Too cute. Dapperton also performs on his Roland Juno-106. Be careful though, the video is NSFW with the lead actress having some alone time in bed. Written by: Dagmar on 04/03/2019.on 04/12/2019. This entry was tagged gus dapperton, jess farran, posted by dagmar. Bookmark the permalink. Show Review & Photos: Discs of Fury… A Rock Opera!